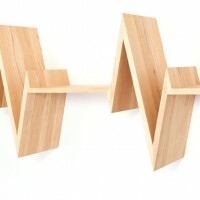 Dutch design duo Van Tjalle en Jasper have created the Beat-Shelf, inspired by the heart beat. 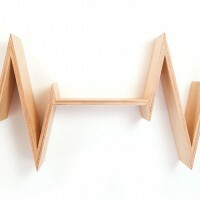 What about the Beat-Shelf, you might wonder? 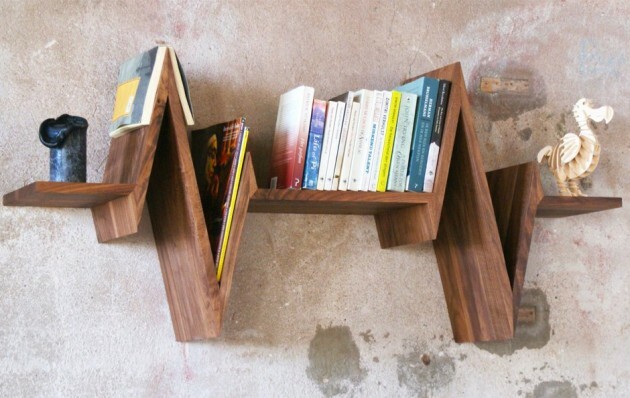 At first glance, this bookshelf is quite an eye catcher due to its iconic shape. 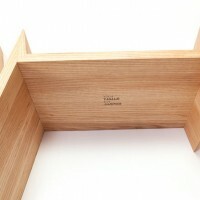 But let’s not overlook the use of materials as well as the utility of the design. 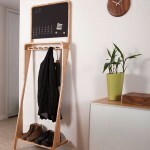 In the slits you can place magazines and books. 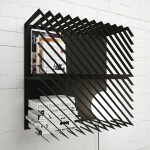 On the top of the spikes you could place the book you are currently reading without losing sight of where you stopped. 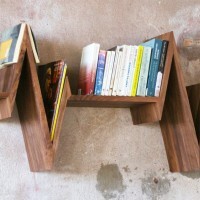 And because of the sides you do not even need bookends. 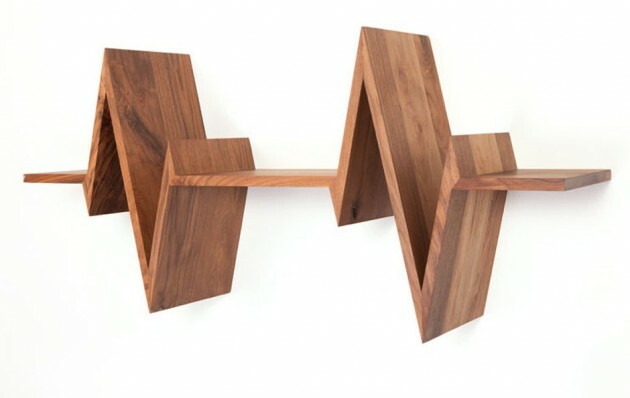 The idea behind the Beat-Shelf relies on a question we challenged ourselves to answer: “What would be the most iconic sign that could represent life? What could really express the meaning of life?” After a while, we came to the conclusion that the most archaic and universal sign of life must be a heartbeat line and we had our concept. 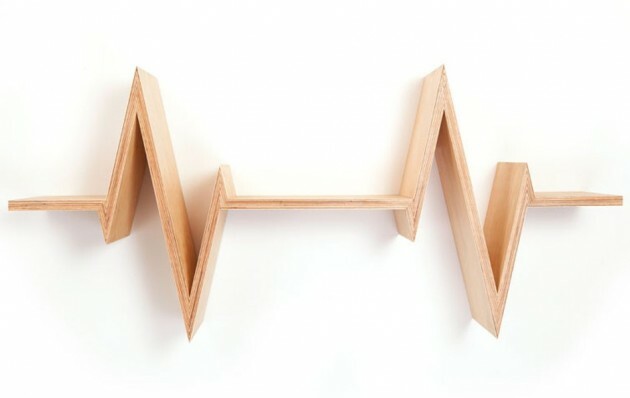 The heartbeat and its signification were the starting point of the design process, which then led to the creation of Beat-Shelf itself. We intended to simplify its shape into a cleaner look without losing any of its power or becoming less recognizable. 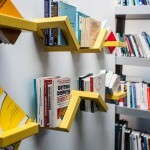 The result is a bookshelf that sometimes attracts more attention to itself then the things you would put on it. 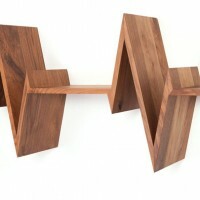 The Beat-Shelf comes to life in our workshop from rough solid wood; be it American walnut, oliveashor European oak. 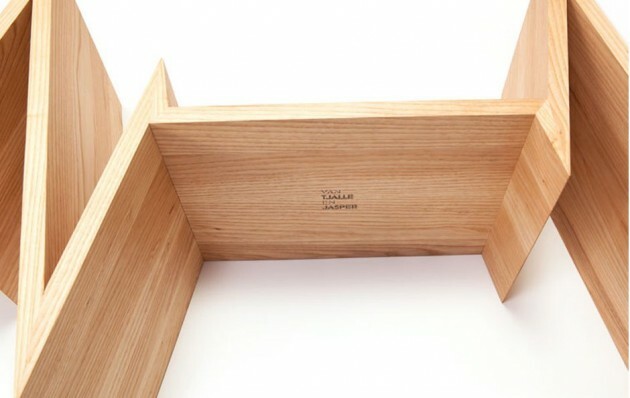 Our work consists in shaping the wood into boards of the right width and thickness to be then assembled. Due to the specificity of the cuts that are needed to make the pieces, we have built some tools that enable us to cut the wood vertically. 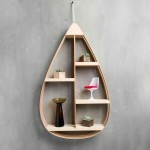 Once we are satisfied about the quality of the pieces, the shelf finally come alive. After that, we sand it one more time and finish it with some furniture oil. Lastly we add our custom made suspension, which enables you to hang it on the wall with just two screws. 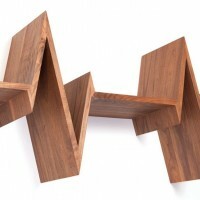 The Beat-Shelf is designed and created in our workshop in Amsterdam.